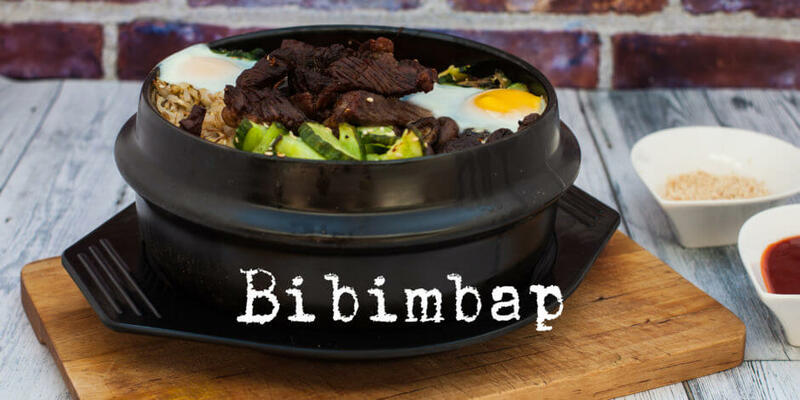 I have been assured that this is an authentic bibimbap recipe, but it’s basically a dish made with leftovers that you have in your (korean) refrigerator, so it can be made 100 different ways. 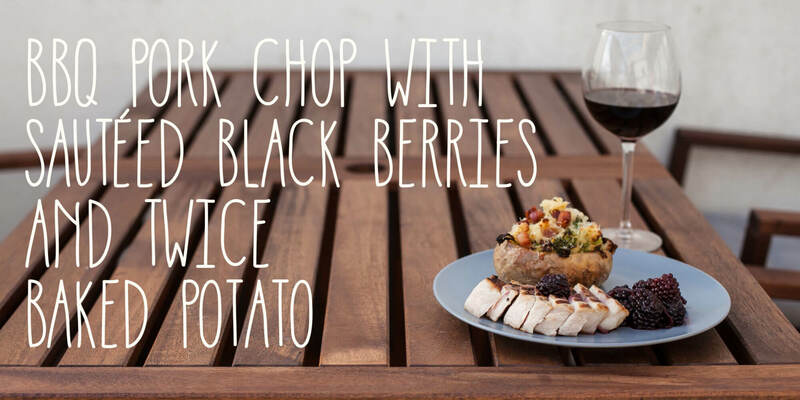 Many of the vegetable options that I make in this recipe and common, so you will get a good and varied dish. A couple of years ago I was part of a very engaged community based around Yelp! We had a club called “Asian Sensation” which was basically about going out and enjoying fabulous asian food. Yelp! shut down its activities in Denmark, but we are still a couple of people that go out together and eat (asian) food together. One of the events stand out in my memory. One of the members invited us to try homemade Korean food, like the onet she grew up with. We had bibimbap with the works and a fried egg on the top, including three types of kimchi: the child version, the grownup version and the “advanced” version. 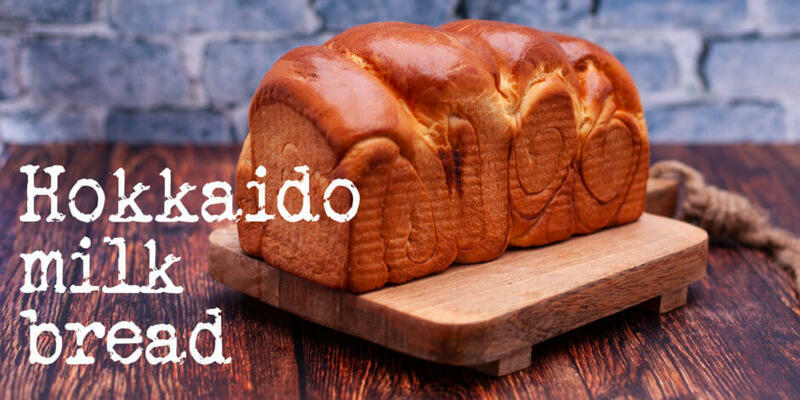 When you hear the word hokkaido milk bread, most people would think of a bread made with hokkaido pumpkin. It isn’t though. 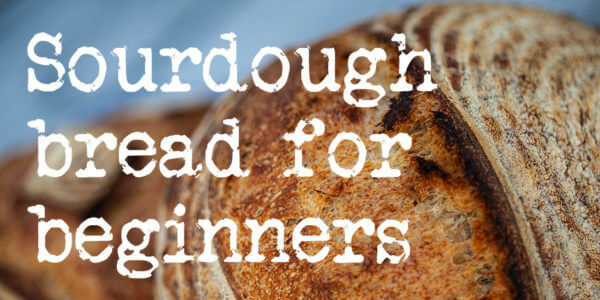 It is the softest, most fluffy bread made with wheat flour you will ever try. It’s not a broiche bread, because there is no butter in the recipe. So to enrich the dough we add egg and whipping cream. That will help with flavor and to retain the moisture in the bread. This is my recipe for hokkaido milk bread. This bread is known by many names: japanese milk bread, asian milk bread, Shokupan, Pai Bao and Tangzhong milk bread. Whatever the name, this is the best and most fluffy bread you will ever make. 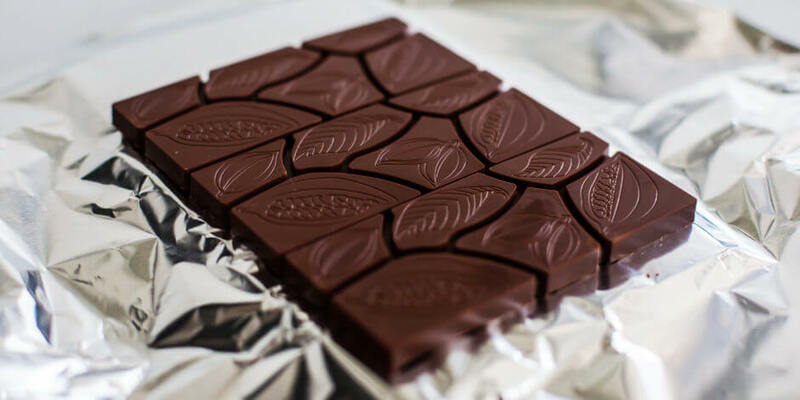 The days are cold here in Denmark, and something is needed to keep us warm. It seems like no matter how much you crank the heat, it is still bone chillingly cold. 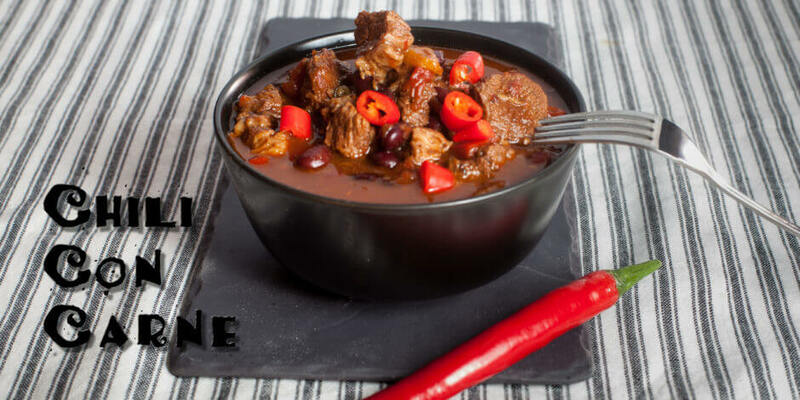 The solution is simple: fantastic slow simmered chili con carne, with lots of taste and heat from the chilies. Here is my recipe for chili con carne. German pretzel buns are super easy to make. 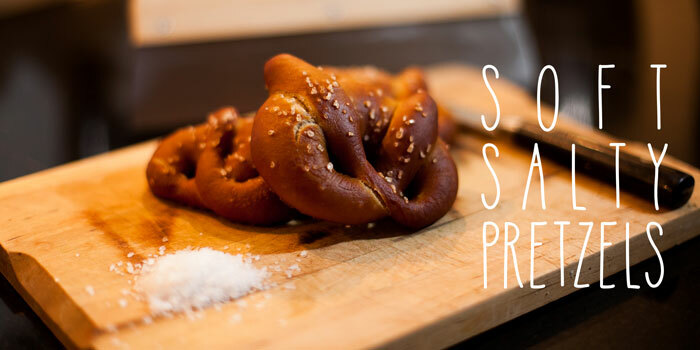 They don’t require the pretty technical shaping that the regular pretzels do. 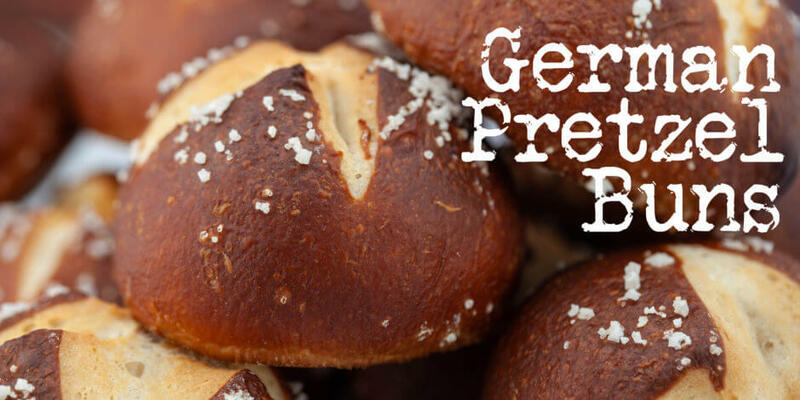 This is my German pretzel bun recipe, and I really think you should try it. The crust is dark and chewy and the crumb is light and fluffy. They are perfect as a snack with an ice cold beer or a dinner roll for a dish like Hungarian goulash.